Bradshaw-Primary School brings back so many memories. Its where I spent 6 years in the seventies and lost touch with nearly everyone. Lets reminisce and see what we can remember between us. 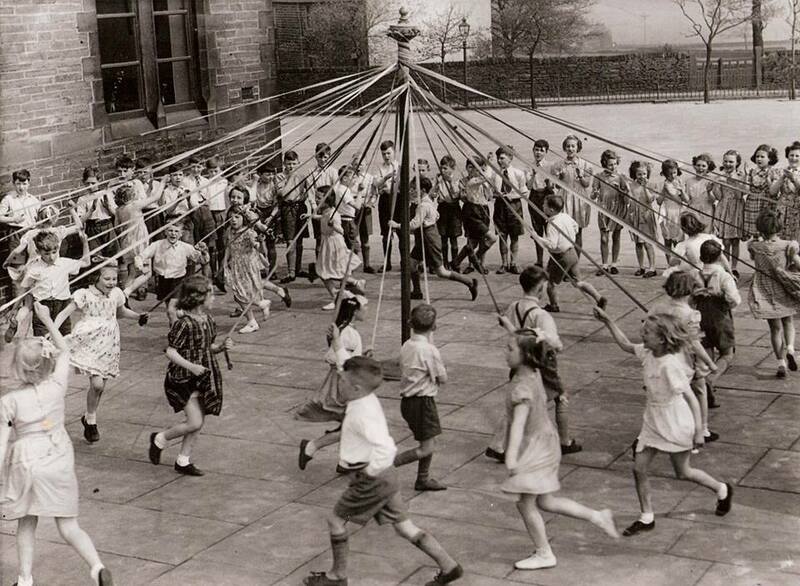 I remember playing marbles bottom left just out of this picture. British Bulldogs which was quickly banned (too dangerous), Football in between two trees just out of shot far right of the builing. Cricket, I think you can just see the wickets far left on the wall of the old building. The notorious Mr Thomas who used to be as violent as any teacher I ever had. He was a decent shot with the board rubber too but we wont dwell anymore on his behaviour. Mrs Cowie. The teacher we had just before Mr Brear. Long legs and wooden sandals. I remember she used to cross her legs and swing her foot until her sandal fell off. I think the next teacher was called Miss Fletcher but not sure. I dont know the next three but Mr Nuttal was the music teacher. I dont know the first teacher but Mrs Brooksby is the next one. I really liked her. Strict but fair and more hair than Rapunzel. Mr Lewis, headmaster and all round nice guy. He also taught my mom at Christ Church, Pellon. I dont know the next one but Miss Lees is next. She taught the second years I think. Mr Brear. Probably the best teacher I ever had. He explained as well as anyone and a keen sportsman. He played cricket for Bradshaw and encouraged me to play too. He had a test half way through the year that everyone knew about (the one where you was supposed to read the whole test first and the last bit of the test said 'dont answer any questions, just sit with your hands folded'. I failed that.even though I was warned. My first teacher was Miss Huddlestone (not pictured). A really nice lady . 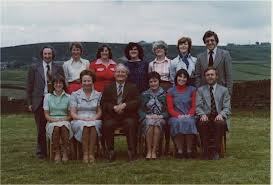 In 1977 it was the schools centenary and some local elderly ex-pupils were invited in to school and we asked them questions about the early days. We also had to dress up in school attire that would have been worn in the early school days. Do you have any class pictures or school pictures? Can you name your whole class? Do you remember the dinner ladies or caretakers?